Professor Jerry Roberts obtained a BA in Botany from the University of Oxford and a PhD in Plant Cell Biology from the University of Cambridge. After completing his postgraduate studies he joined the University of Nottingham as a Lecturer and was awarded a personal Chair in Plant Biology in 2000. 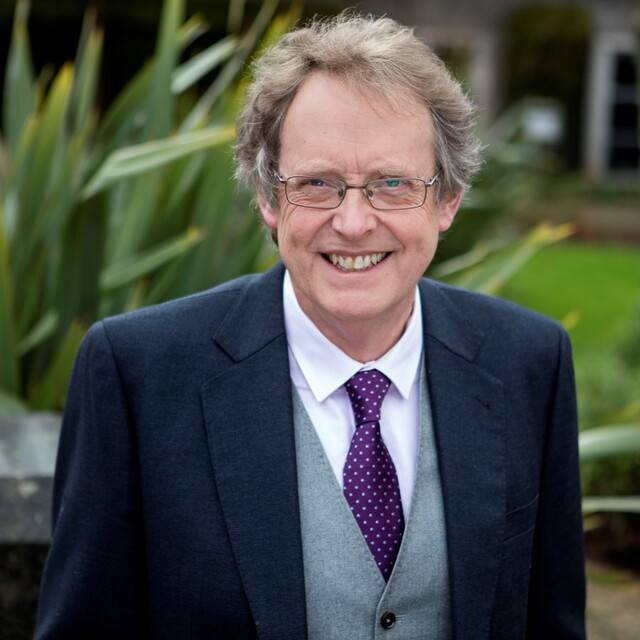 During his career at Nottingham he was Head of the School of Biosciences, Dean of the Graduate School, and Assistant Pro-Vice Chancellor for Research before joining the University of Plymouth as Deputy Vice-Chancellor for Research and Enterprise in February 2017. Jerry’s research focuses on plant cell and molecular biology and has been funded by grants from research councils, the EU, and industry. He has published over 100 peer reviewed papers and is the named inventor on a number of patents. He has acted as a consultant for businesses both in the UK and overseas and was a member of the BBSRC Bioscience Skills and Careers Strategy Advisory Panel. Jerry is a Fellow of the Royal Society of Biology.